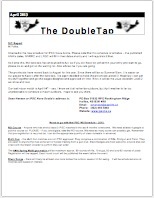 We publish our newsletter Double Tap on a semi-annual basis to let members know whats happening, recent scores and anything else of interest to the general membership. 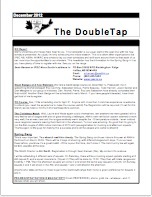 The Double Tap also has a small for sale section that can be useful. 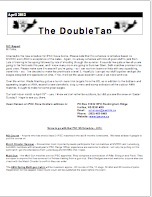 Here are the links to the most recent Double Taps in Adobe PDF format. 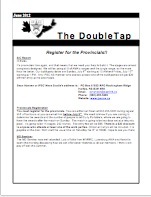 Return to IPSC NS home page.